Have you been impacted by the flu? What was your experience like? 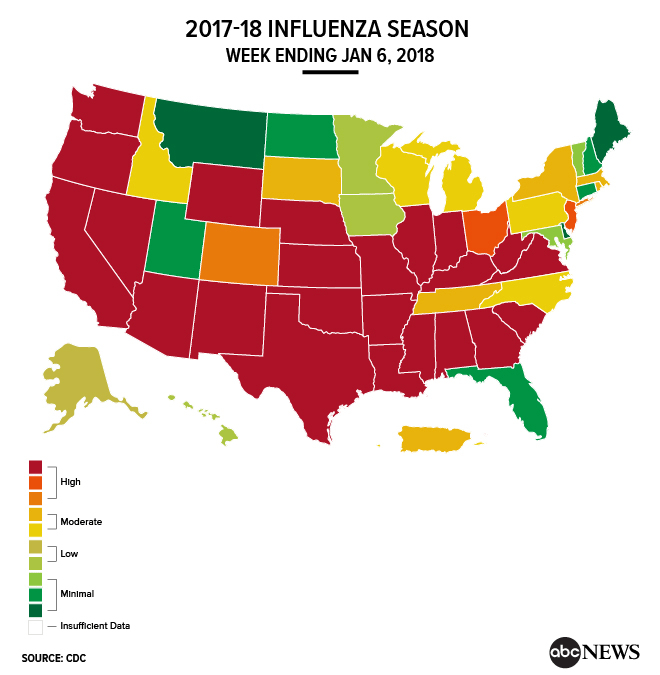 The flu has been exceptionally bad this year, with emergency rooms facing overcrowding, and experts saying it could turn out to be the worst flu season in years. 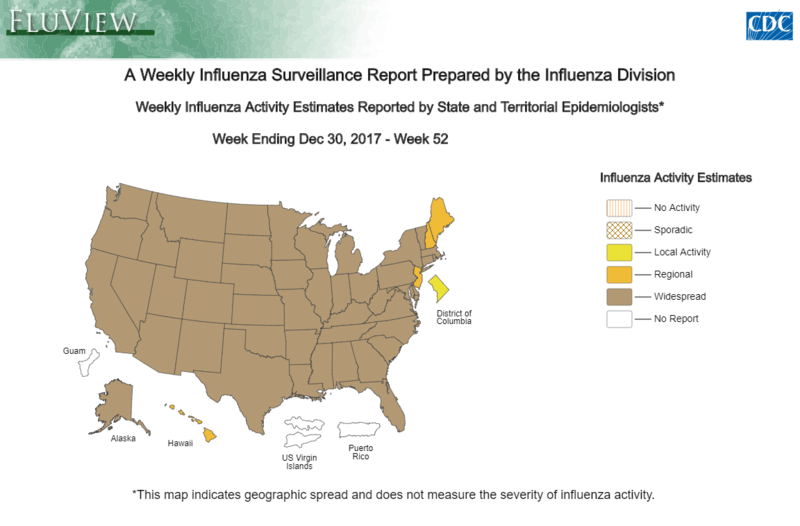 A new strain of the influenza virus, an imperfect vaccine, steady cold weather and holiday travel are all contributing to the severity this year. Recently, it was announced that the flu has reached epidemic proportions, and is so widespread that some schools are closing for “flu days.” One school in San Antonio, Texas, closed ahead of Martin Luther King, Jr. Day, adding an extra day to the already scheduled three-day weekend so the classrooms can be thoroughly cleaned. 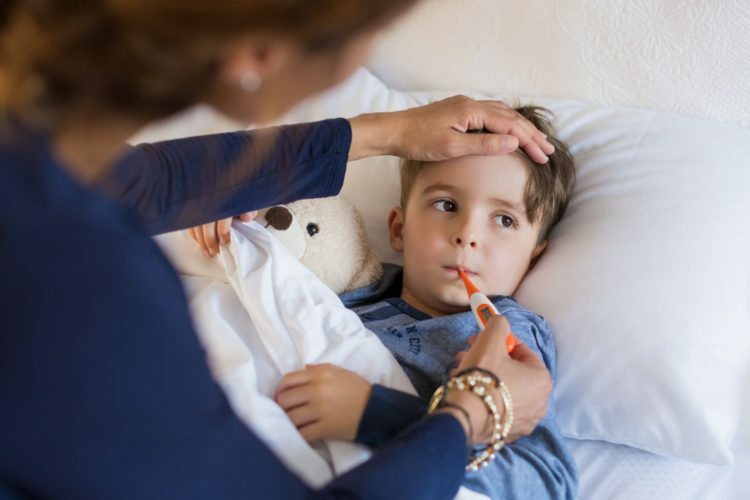 According to the CDC, high flu activity has been reported in New York City as well as the following states: Alabama, Arizona, Arkansas, California, Colorado, Georgia, Illinois, Indiana, Kansas, Kentucky, Louisiana, Mississippi, Missouri, Nebraska, Nevada, New Jersey, New Mexico, Ohio, Oklahoma, Oregon, South Carolina, Texas, Virginia, Washington, West Virginia and Wyoming. Other schools have also either voluntarily closed or have been forced to close due to excessive absences, including one in Hillsboro, Illinois, that canceled school for two days in early December because around 23 percent of the students were out sick. More recently, a school in North Carolina closed for two days after 140 students, four teachers and a school nurse were absent on the same day and another 21 students went home early due to flu-like symptoms. Currently, 46 states are reporting high activity, according to the Centers for Disease Control. Levels of infection are similar to what was seen at the peak of the 2014-2015 season—the most severe in recent years. The latest map available shows all states are reporting widespread activity with the exception of Maine, New Hampshire, New Jersey, Hawaii and the District of Columbia. If you’re lucky enough to have avoided the flu so far, there are a few things you can do to keep it that way. 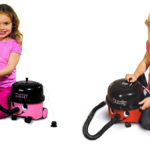 First things first—try to keep germs from ever even making it into your house. You can do this by not wearing shoes in the house, wiping down door handles, faucets and light switches and being sure to clean counter tops and towels regularly. You can also check out these apps that will give you flu reports in real-time so you can see if flu is widespread in your area, and you can even get a “hand-washing timer” so you can be sure you’re washing your hands correctly. If you think you’re coming down with something, it’s important to determine if you just have a cold or if it is the flu. This infographic from the Cleveland Clinic is a good place to start—it offers tips on prevention, how to distinguish symptoms of the two illnesses and how long you’re likely to be sick. If you’ve determined you do have the flu (sorry! ), check out this list of foods that can help you fight it off. And if you are sick, please stay home if you can—keeping away from others is one of the best ways to help stop the spread of the virus. If you have difficulty breathing, shortness of breath, chest or severe abdominal pain, confusion or sudden dizziness, do not delay a trip to the ER, as the flu can be deadly. If you do not have severe symptoms, but your symptoms seem to improve but then return with a fever or are worse than before, or if you have flu symptoms and a chronic health condition, you should make an appointment with your doctor. Otherwise, even though you may feel awful, symptoms will usually resolve on their own in about a week. Sick boy with thermometer laying in bed and mother hand taking temperature. Mother checking temperature of her sick son who has thermometer in his mouth. Sick child with fever and illness while resting in bed.